Rodney C. Haring, PhD, MSW is research faculty at Roswell Park Cancer Institute in the Office of Cancer Health Disparities Research, Cancer Prevention, and Population Sciences. Dr. Haring is also adjunct faculty at the Native American Research and Training Center at the University of Arizona. 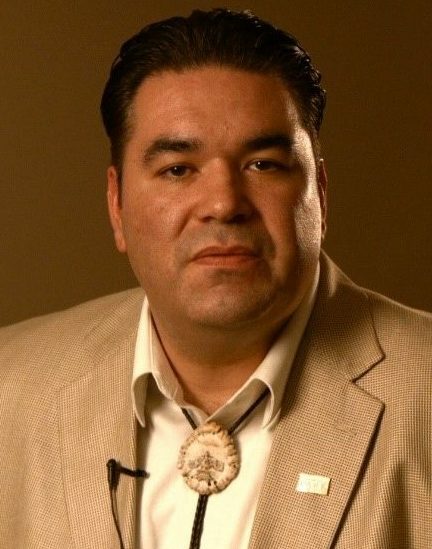 He is a National Congress of American Indians scholar, past fellow of the Spirit of EAGLES Program at the Mayo Clinic, and a former Robert Wood Johnson Foundation New Connections Grantee. He holds a doctoral degree in social work and is the co-chair of the Native Research Network. He also sits on the Department of Health and Human Services, American Indian and Alaska Native Health Research Advisory Council. Dr. Haring (Beaver Clan) is an enrolled member of the Seneca Nation of Indians and resides on the Cattaraugus Indian Reservation with his family.